The move is a part of a broader plan to improve the parent company’s financial status, which sparked concerns that it could face a liquidity shortage. The Korea Herald is reporting that Doosan Infracore, South Korea's largest construction equipment maker, plans to list its unit Doosan Bobcat on Korea's stock exchange this year to raise money to reduce debts. 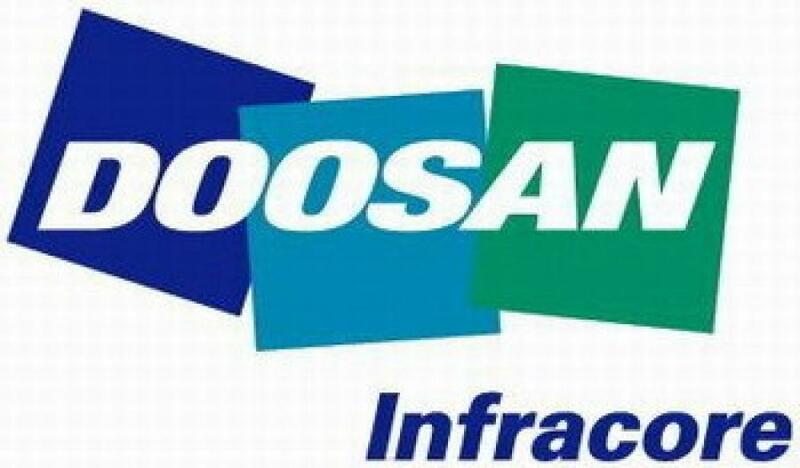 Doosan Bobcat, a subsidiary of Doosan Infracore, said Tuesday that it is seeking an underwriter for an initial public offering following a recent board meeting where the company chose Korea as its listing venue. Acquired by Doosan Infracore in 2007 for $4.9 billion from Irish manufacturer Ingersoll-Rand, Doosan Bobcat has 32 affiliates in North America, Europe and Asia with its focus on the manufacturing of small construction machinery, such as skid steer loaders and compact tractors. “Given that the housing construction market in North America is in good shape, we decided that it's the right time to go public and access the company's value,” the firm's official said. The company didn't disclose the amount of money that aims to raise in the IPO. As Doosan Bobcat moved its headquarters from the U.S. to Korea in 2014, the company said it's more efficient to get listed in Korea than other markets with preferable conditions like lower listing costs and ease of attracting investment. The public issue has been widely expected as the firm raised some 700 billion won ($570 million) in a private issue of shares last year as a pre-IPO transaction. The move is a part of a broader plan to improve the parent company's financial status, which sparked concerns that it could face a liquidity shortage.